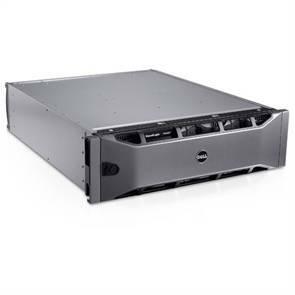 The PS6000E is an intelligent storage array that provides rapid installation, simple management, and seamless expansion. All PS Series storage arrays include SAN configuration features and capabilities that sense network topology, automatically build RAID sets, and conduct system health checks to help ensure that all components are fully functional. 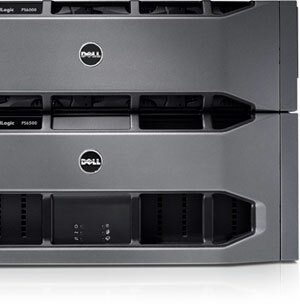 A PS6000E can often be installed, configured and serving storage in less than 1 hour. EqualLogic PS Series arrays are based on a virtualized modular storage architecture that enables IT managers to purchase only the storage that is needed when it is needed – to help prevent both under utilization and over-provisioning. Using patented data movement technology, all PS Series arrays can work together to automatically manage data, load balance across system resources and expand to meet growing needs.